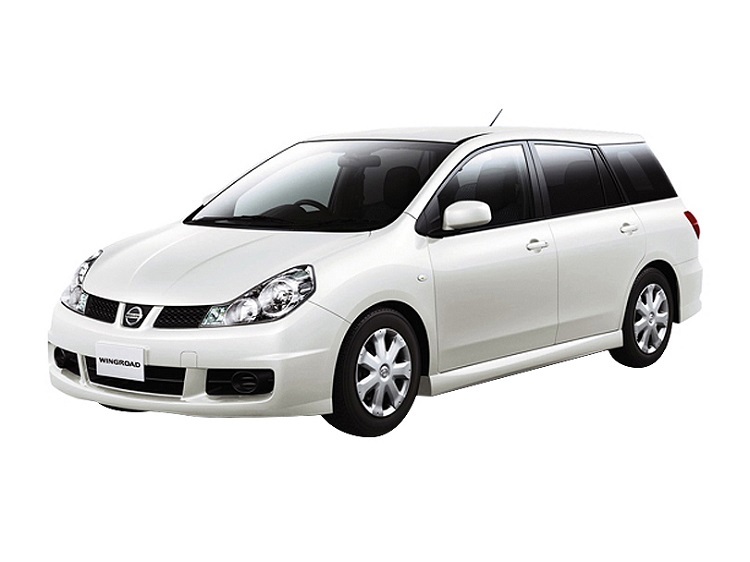 New urban MPV is coming from Nissan. 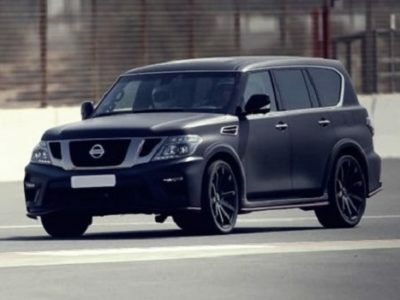 Japanese carmaker announced new model. But, some information is still missing. For example, main dilemma is will 2017 Nissan NV200 start new generation. There are many improvements on the vehicle, but question is still there. Is it enough for totally new van? 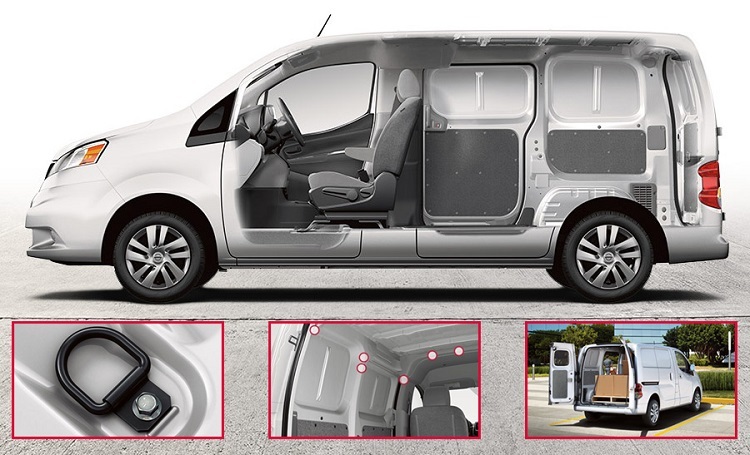 Nevertheless, new NV200 won’t lack power, comfort or storage area. 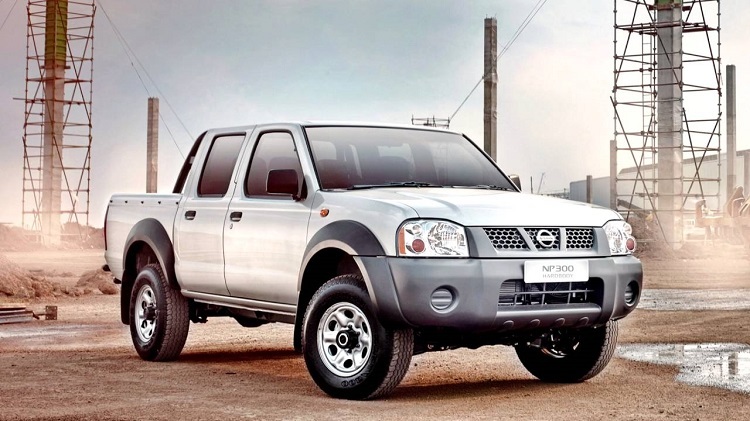 It is urban vehicle made for small business where towing is needed. Under the hood of the 2017 Nissan NV200 will be the same drivetrain used by current version. It should be 2.0-l I-4. Power from engine is sent through continuous variable transmission to front wheels. By that, better traction is provided. Engine can make 130 hp and 140 lb-ft of torque. Furthermore, 25 mpg combined mileage will be increased. However, we believe boost won’t be bigger than 2 mpg. Acceleration is not the main concern for designers. On the other hand, 2017 NV200 can sprint to 60 mph in about 10 seconds. Biggest weakness is lack of power in steeper hills. First of all, we must mention that 2017 Nissan NV200 is available in two trims. Base model comes as S van, and SV is higher level. Cargo area can take up to 123 cubic feet of stuff. Maximum payload is just under 1,500 lbs. Comfort is superb, and some features are very interesting. For example, there are pair of sliding doors. Rear cargo opening is set at 180-degree. Inside, there are points where shelves and racks could be mounted. 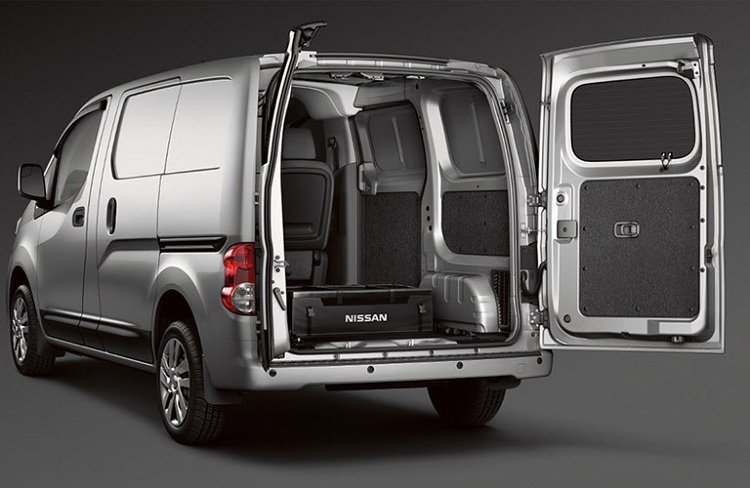 Finally higher trim, Nissan NV200 SV offers 6 optional floor-mounted cargo tie-down points. Infotainment includes NissanConnect with Bluetooth-integrated smart-phone apps. 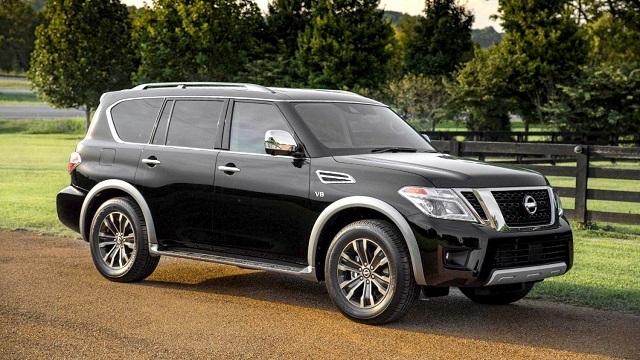 Tech package has 5.8-inch touch-screen, voice commands and satellite radio. 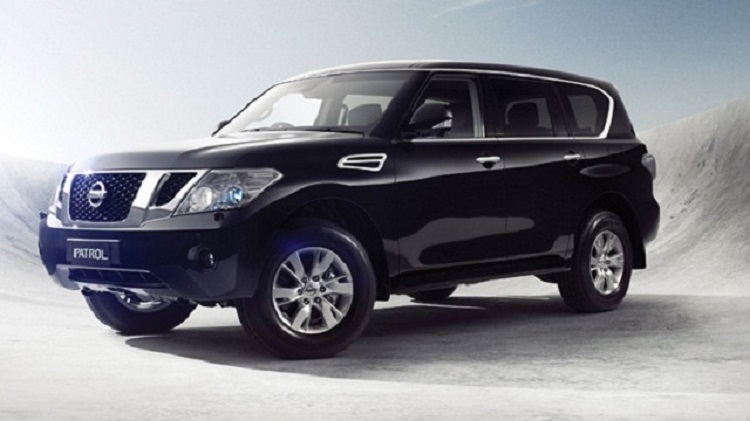 Purchase of the GPS navigation charges additionally. 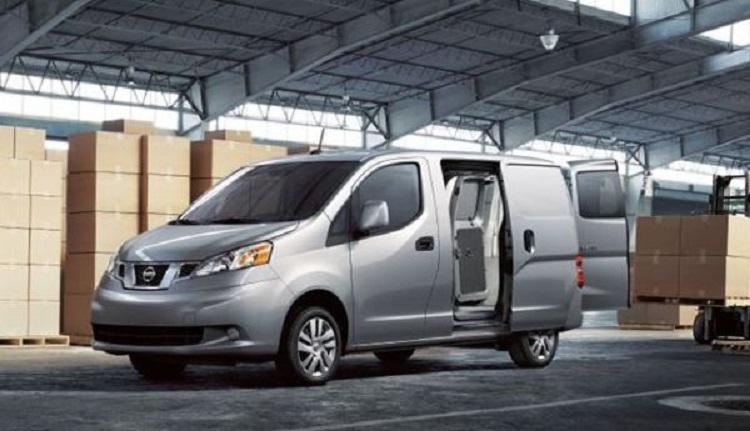 With expected new generation, price of the 2017 Nissan NV200 could be significantly higher. Current vehicle costs $22,000. Finally company should offer similar price if they want to keep buyers. However, numbers of changes are key factor in forming the price. The SV version is valued around $1,000 more.